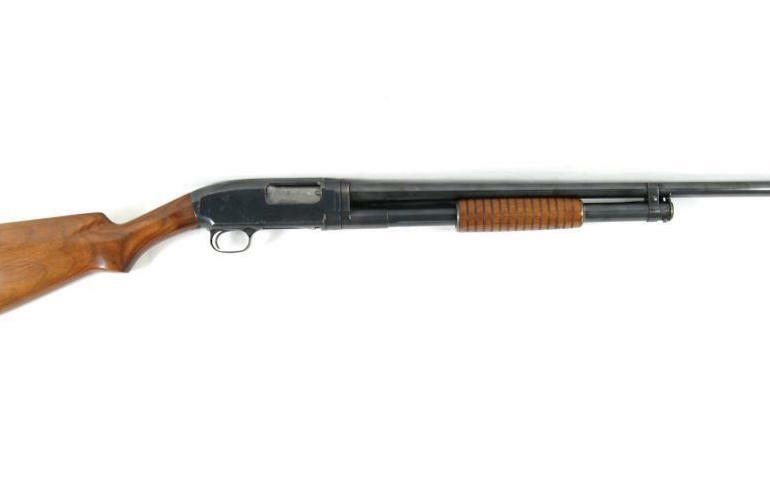 Once billed as “the perfect repeater,” the Model 12 was Winchester’s first hammerless pump-action shotgun. It was introduced, as the name implies, in 1912 and was originally referred to as the Model 1912. It wasn’t until after WWI that it would be marketed simply as the Model 12. It was also interestingly originally only available in 20 gauge, making it the first Winchester shotgun to be chambered in the smaller gauge. Two years after its introduction, the Model 12 was offered in 12 and 16 gauges as well and by the 1930s could be also had in 28 gauge, too. The shotgun was made from the best steel alloys available and the receivers were machined from solid steel blanks. From the duck blinds along the Mississippi Flyway to the European battlefields of WWI and WWII, the Model 12 saw an abundance of action and would go on to become the preferred firearm of many a hunter, competitor and soldier. In fact, it would go on to become one of the most popular shotguns of its day until modern labor costs and production realities, combined with the waning popularity of the pump action, relegated this classic scattergun to a beloved, collectible arm. The Model 70 is without a doubt one of the most famous bolt-action rifles in history having developed a loyal following among American sportsmen during the peak of the rifle’s production. It would come to be known as “The Rifleman’s Rifle,” and as such continues to hold a special place in sporting lore. It was introduced in 1936 and saw continual production until 2006, the model was discontinued. It only remained out of production for a few short years when Winchester Repeating Arms decided to return the gun to production, and it remains available to this day. The Model 70 is currently available in nine different variations. Most desired among collectors are those Model 70s made prior to 1964; that was when manufacturing changes were instituted to reduce production costs and maintain retail pricing acceptable to American gun buyers. 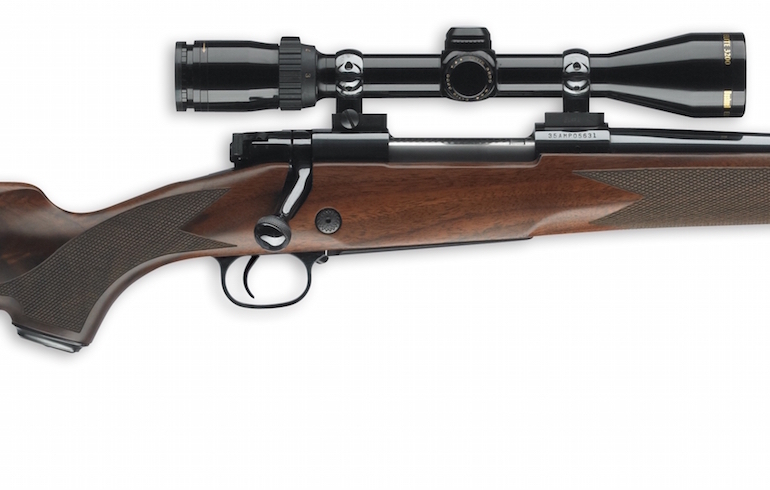 The Model 70 originally brought hunter-friendly improvements such as a stronger action, improved checkering and a crisper trigger to the company’s Mauser-inspired Model 54 bolt-action rifle. Pre-1964 Model 70s were available in 18 different calibers, many of those calibers still available in manufactured ammunition owing to Winchester’s vision of building guns in calibers that promised to stand the test of time.